The National Association of Itsekiri Graduates, NAIG has enjoined Itsekiri communities to jettison collection of money as well as drinks from political parties’ candidates as campaigns commence from November 18 and tasked the communities to comprehensively document their development demands, so as to enable them evaluate the extent to which political office holders will leave up to their campaign promises. The statement signed by Dede Tsuwa for NAIG Publicity Committee, included the need for Itsekiri Nation to demand the status of Itsekiri DESOPADEC Dredger allegedly lying fallow at Koko and the completion of the Coronation Hall at Ode-Itsekiri, the traditional headquarters of Warri Kingdom. The apex Itsekiri graduates’ body stressed the need for indigenes of Orere-Oluba Community in Warri South Local Government Area to tasks political parties’ candidates to assure them that the community will be connected to the National Grid as well as the completion of the abandoned bridge linking the community to Mereje in Okpe Local Government Area, Delta State. 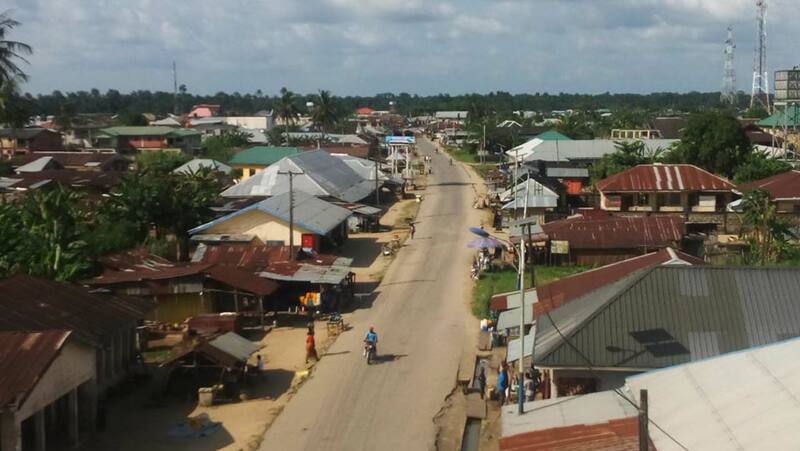 While communities around Ugborodo were enjoined to demand for the commencement of the Gas Revolution Industrial Park, GRIP project and the commencement of the Omadino-Escravos Road, communities along the Koko-Ogheye axis were asked to press for the completion of the age-long Koko-Ogheye Road as well as the completion of Koko Stadium and actualization of the proposed Federal Polytechnic in the historic town. Fresh Angle International can also report that Ogheye people were tasked on the need to agitate for the completion of the Ogheye Floating Market abandoned by the Delta State Government. According to NAIG, communities around Ubeji should demand for the immediate completion of the seeming impossible Ubeji Road and the immediate gazetting of the Egbokodo Vocational Training Centre to an OND/HND awarding training centre. They also stressed the essence for communities such as Ugbodede, Usele, Inorin and Ode-Itsekiri in Warri South Local Government Area to demand their connection to the National Grid “which can simply be done by connecting to 33KV line at Ifie, using a submarine power cable across the Warri River or from the Nigerian Ports Authority, NPA, Warri”.